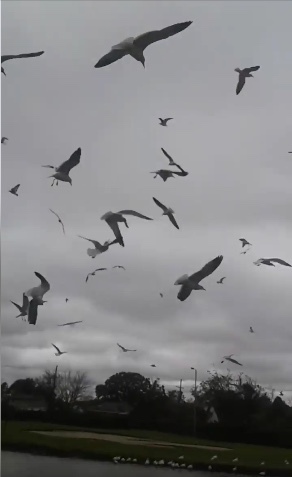 Limerick poetry and related video by Michael Groetsch that expresses his joy of feeding seagulls that visit each day. Flying feasts till the night. Copyright © 2019 I Can Still Hear The Music. All Rights Reserved.